The owner of Lucky Strike wants to add Camel and Newport to its pack. British American Tobacco (BAT) on Friday announced a $47 billion bid to take control of Reynolds American (RAI), the No. 2 U.S. tobacco company. The two cigarette giants hold some of the biggest selling brands on the planet, including Pall Mall and Kent. Combining them all would create the world's largest listed tobacco company by net sales and operating profit, according to BAT. It already owns about 42% of Reynolds but says it's willing to shell out $47 billion to buy the remaining 58%. London-based BAT said it has submitted its offer to the Reynolds board but the two sides haven't held any talks over it yet. Reynolds confirmed that it had received the bid and said its board would respond. The cash-and-stock offer of $56.50 per Reynolds share is 20% above the stock's Thursday close of $47.17. Investors responded favorably to the deal, pushing BAT's shares up as much as 4.2% in London. The existing strong ties between the two companies means they already share some brands. For example, Reynolds has the rights to Pall Mall in the U.S., and BAT has them for more than 100 international markets. "The proposed merger of our two great companies is the logical progression in our relationship," BAT CEO Nicandro Durante said in a statement. 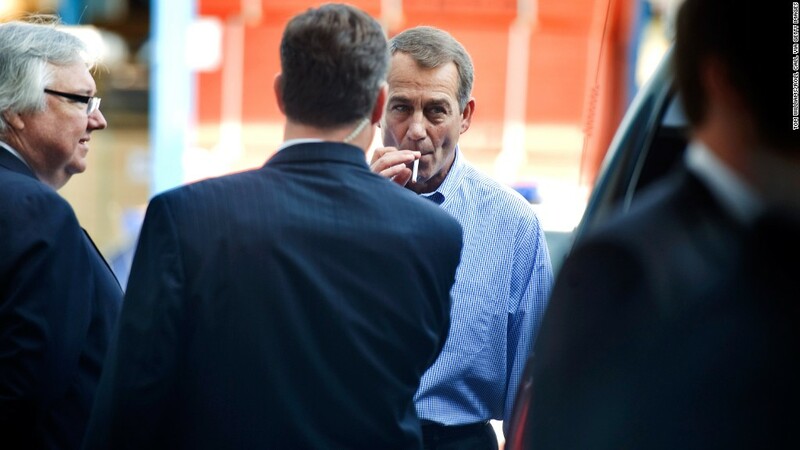 Based in Winston-Salem, N.C., Reynolds recently made headlines for bringing in John Boehner, the heavy smoking former House speaker, as a director.